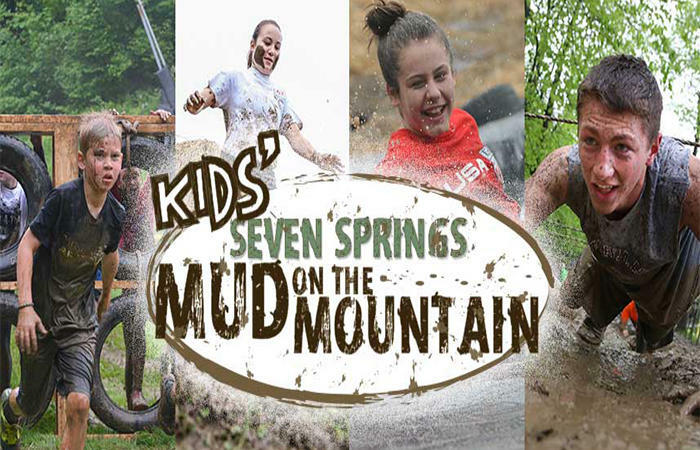 Kids, it’s your turn to take on Mud on the Mountain and play in the mud without getting in trouble with your parents! The course is based upon the highly-popular grown-up Mud On The Mountain as it shares many of the same obstacles, some scaled down versions of classic obstacles, and some new fun features! It's the perfect event to kick off your summer vacation!